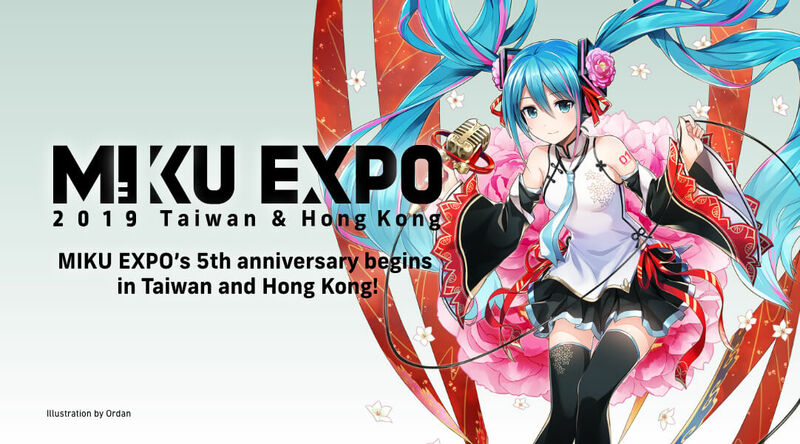 Overseas ticket sales for Hatsune Miku Expo 2019 in Taiwan are now open! You can grab them from the following page. 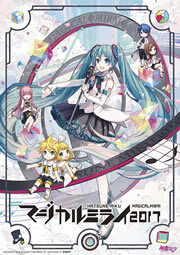 Please note the website is in Chinese-only, but tickets ARE purchasable from overseas.